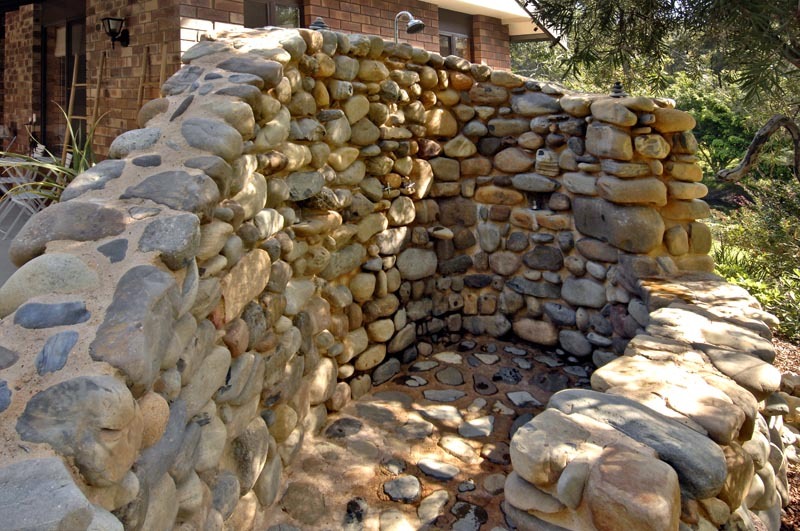 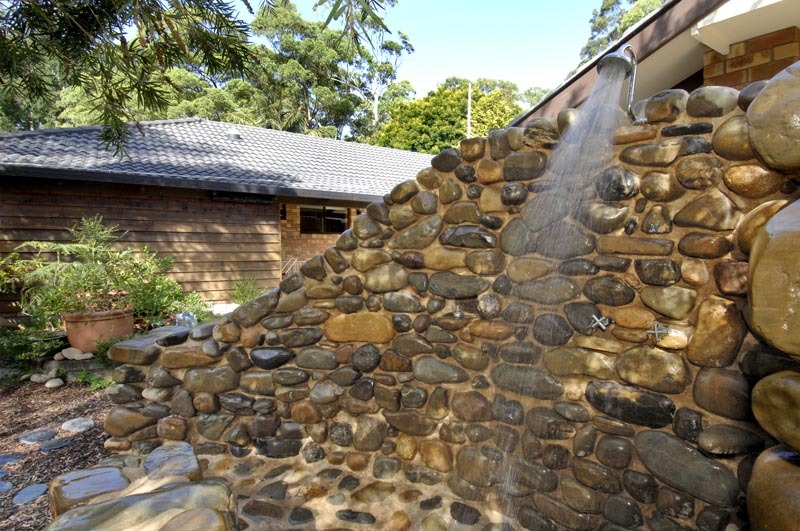 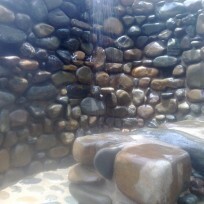 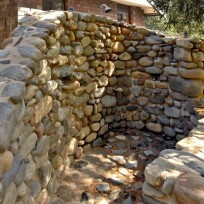 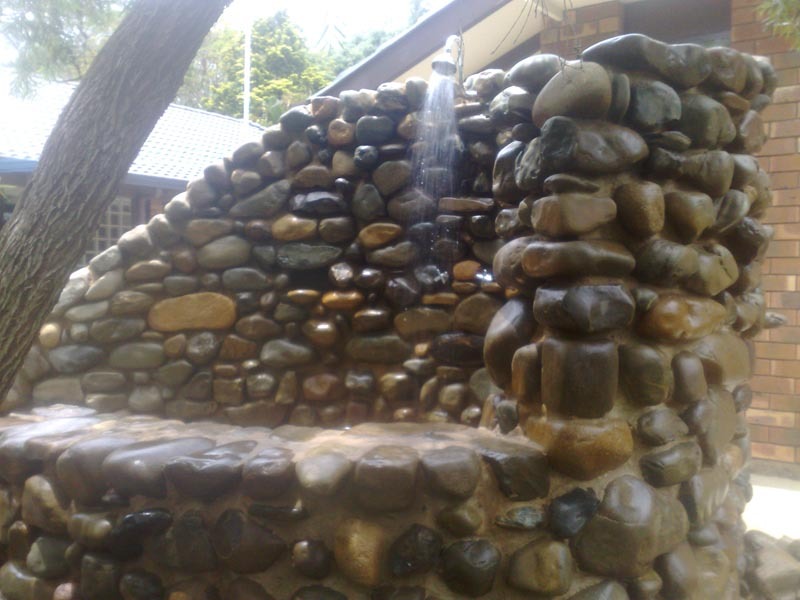 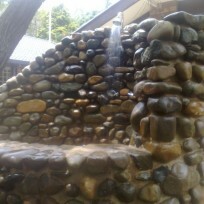 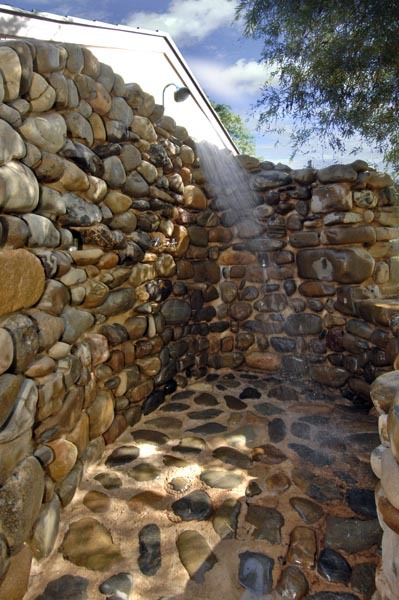 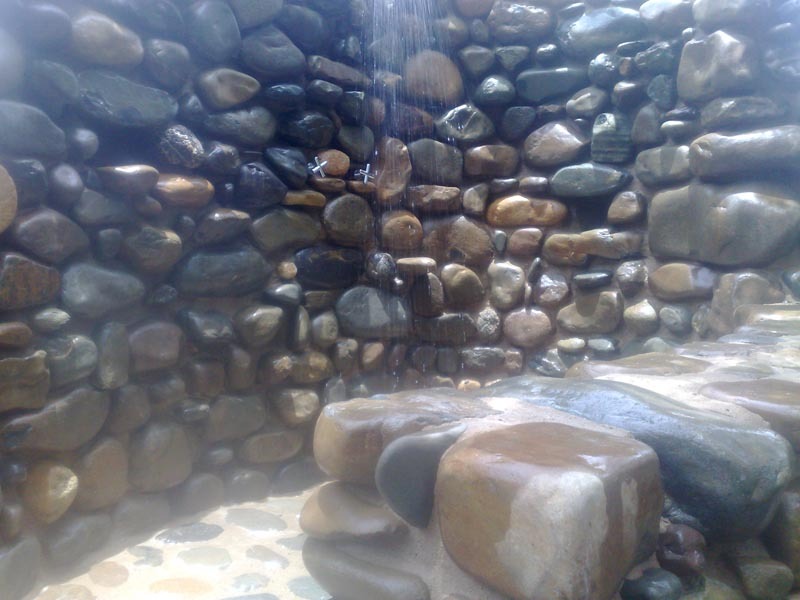 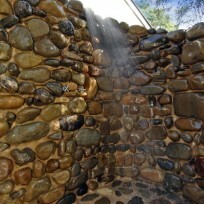 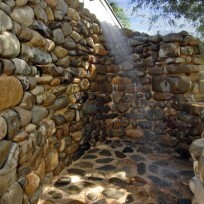 This outdoor Shower is constructed using River stone. 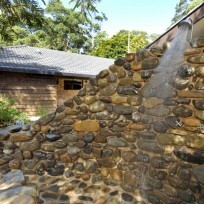 Hand selecting the right stone from the various landscape yards was the biggest challenge for this project. 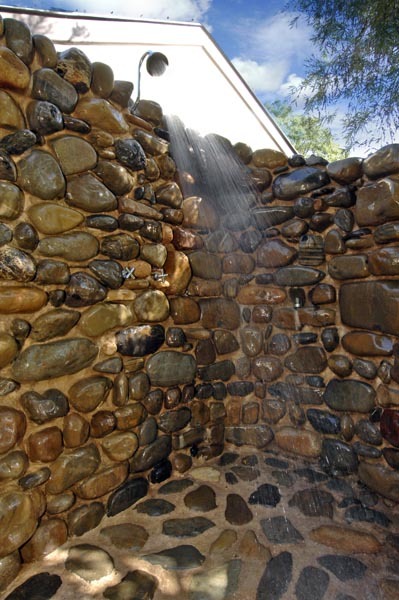 The owners commented that they don’t use there inside shower anymore.